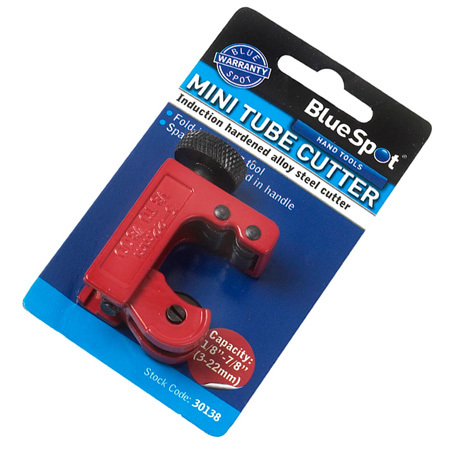 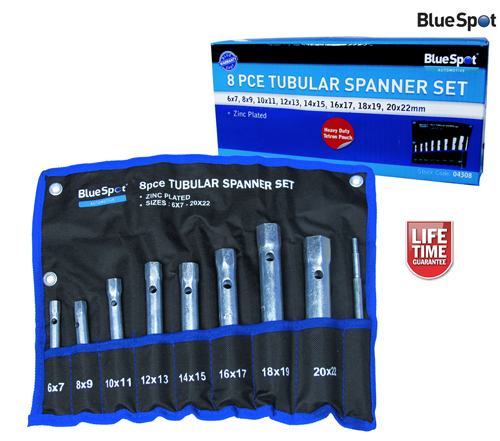 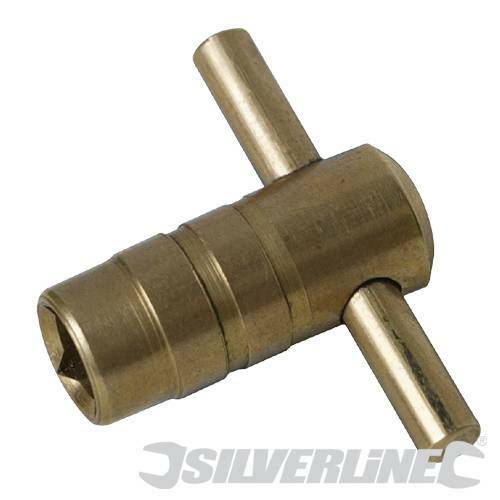 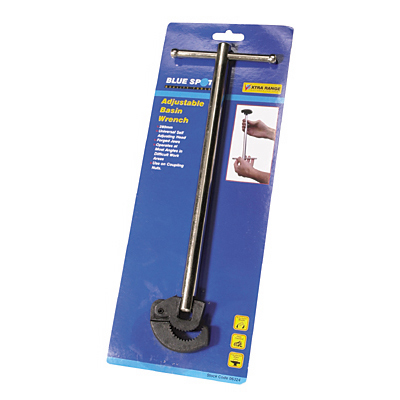 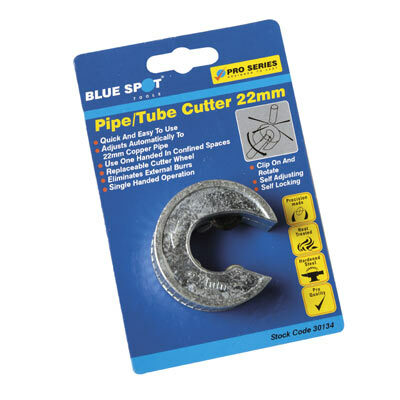 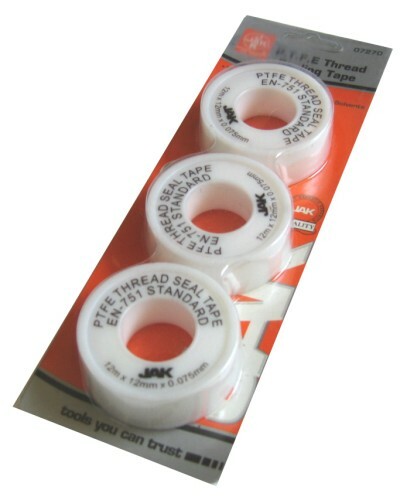 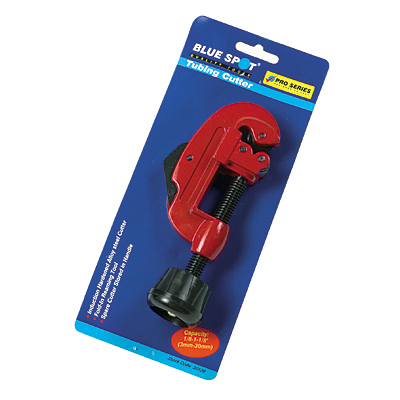 Welcome to our plumbing tools and accessories page. 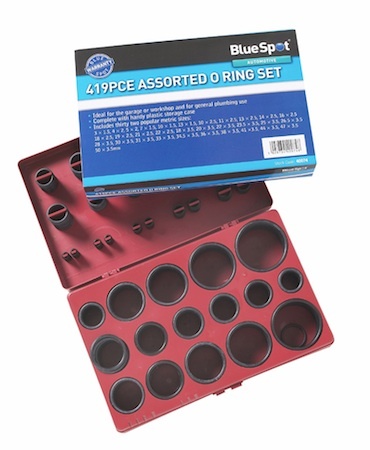 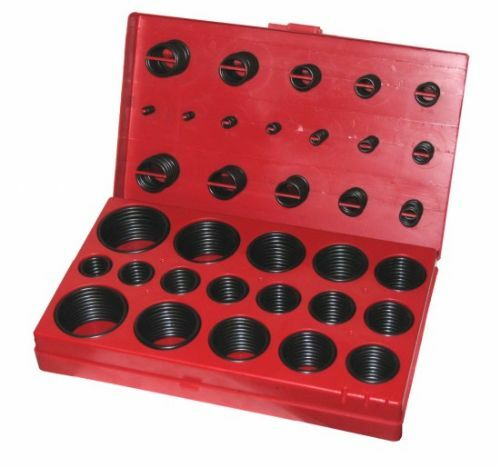 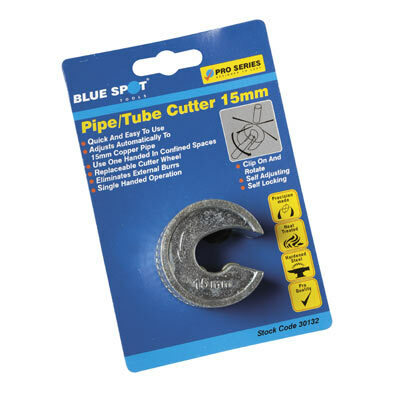 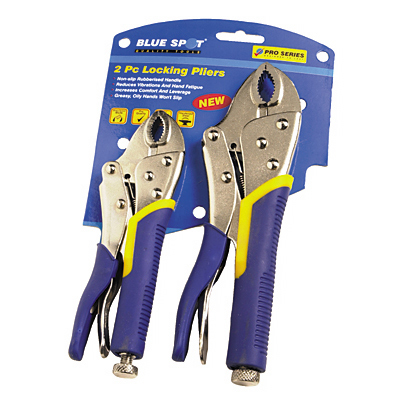 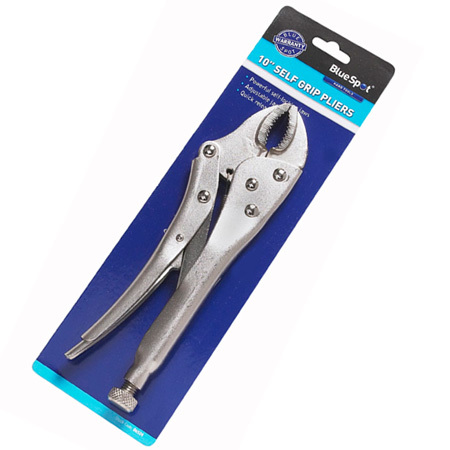 Here you can browse our range of box spanners, water pump pliers, basin wrenches, O ring sets, PTFE Tape and many more plumbing accessories. 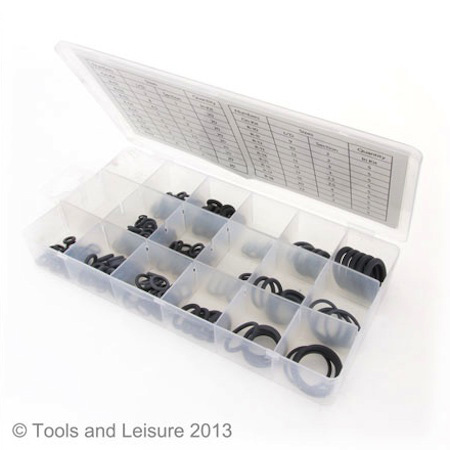 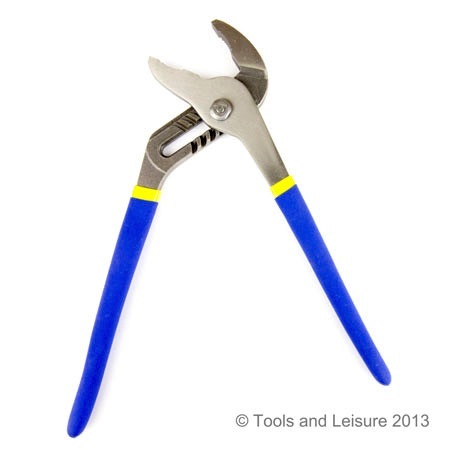 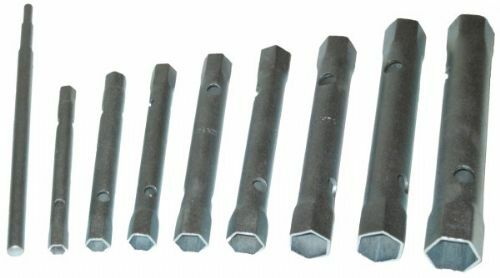 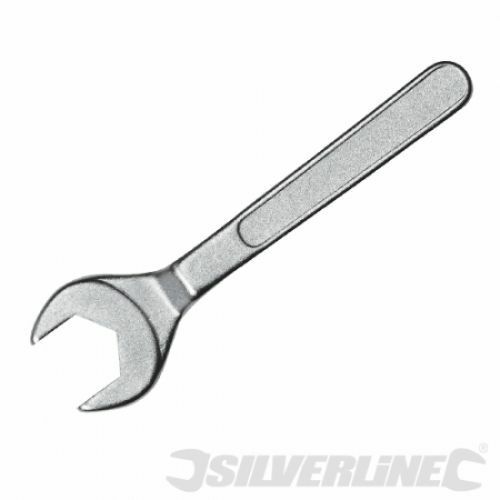 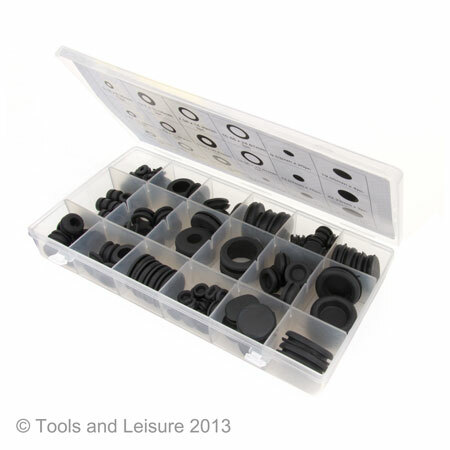 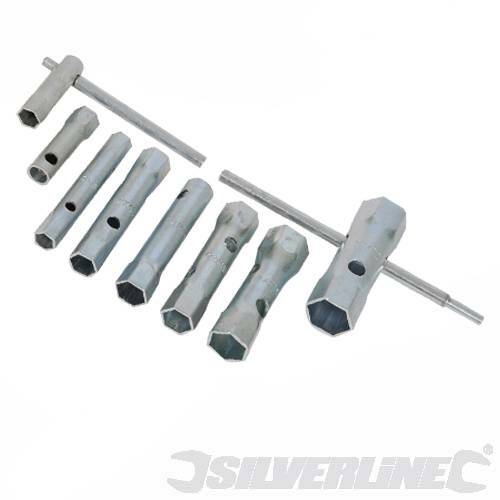 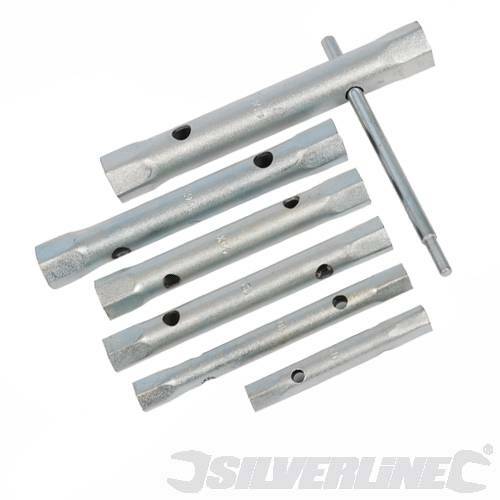 Not found the Tool you are looking for then why not search our extensive Hand Tools section?